We get to see how Terminus became what it is. The backstory of Gareth and his group is presented but not sure if this justifies their actions. Carol uses a meat suit to become one with the walkers. Also helps the others with a clever diversion. 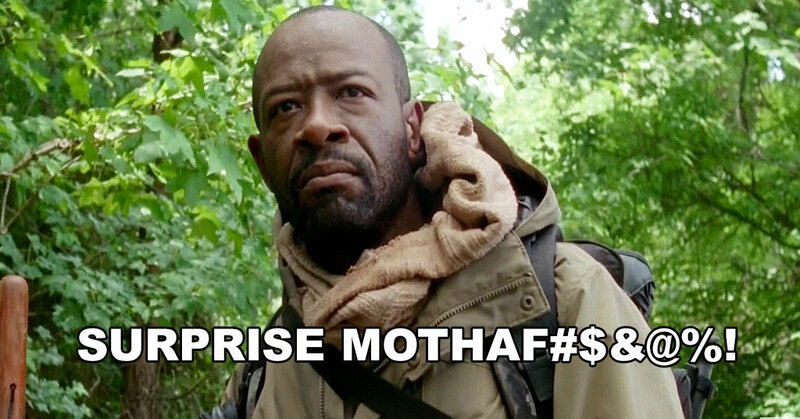 Rick reunites with Judith, Sasha with Tyrese and Daryl with Carol. Surprise reappearance of a fan favorite with Morgan. We also talk about some news around the new Walking Dead spin-off series from AMC. Subscribe to us on iTunes and rate us on there if you like our podcast!